With so many teeth whitening options available—both over-the-counter and professional—it can be difficult to determine which option is best for your teeth. While take-home tray whitening systems are effective, patients typically prefer in-office teeth whitening with their dentist. 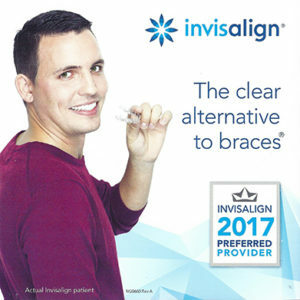 That’s because professional teeth whitening in Logan Square from our dentists, Dr. Guzman and Dr. Fidel, involves careful preparation and the use of high-quality products that yield results almost immediately. Before your whitening procedure begins, Dr. Guzman or Dr. Fidel, our dentists serving Logan Square, Wicker Park and Bucktown areas, will complete initial prep work, including a thorough cleaning of your teeth and gums. Next, he or she will apply the whitening solution onto any exposed surfaces. Depending on the whitening system being utilized, a light source may be used to enhance the whitening gel. If you are searching for a brighter smile, contact our Logan Square office for teeth whitening options!